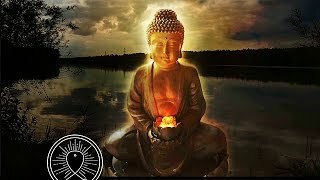 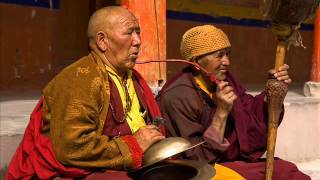 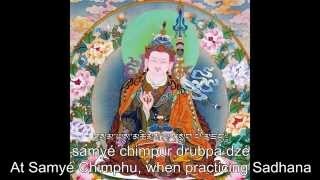 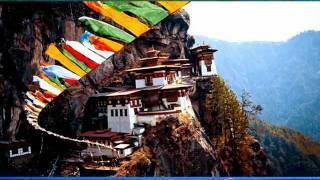 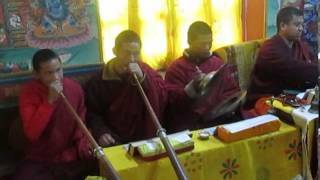 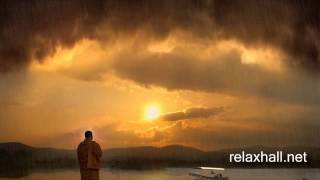 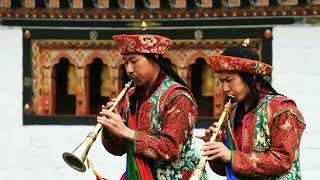 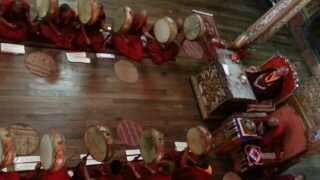 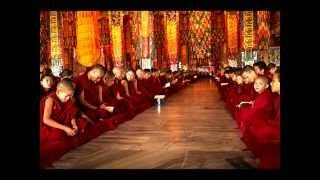 Buddhist Music; Gyaling, Bhutan/Drukpa Monks Offering Religious Music. 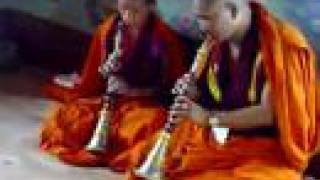 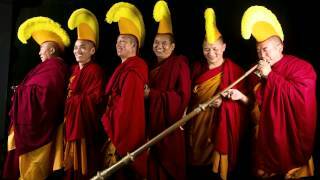 Group Of Bhutanese Devotees Presented Song To His Holiness The Dalai Lama. 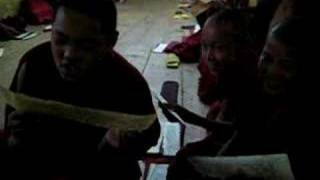 Young Monks Of Bhutan V3!